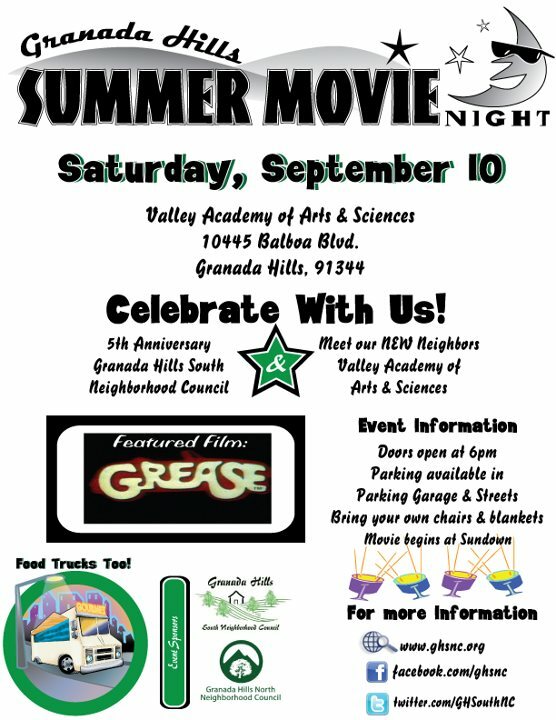 GIGA GRANADA HILLS: Grease! Sing Along! people come to a singalong to sing." Everyone gets a lyrics sheet and is encouraged to join in with the Angeles Chorale and musicians.